Every year, with rhythmic if not quite clocklike predictably, my Facebook friends complain about the spring weather—there’s still too much snow, ice-out is taking too long, where are all the migrating birds? On the very same days that I read those posts, my Facebook friends post about how the snow is gone, the temps are reaching the 80s, and how they’ve got Carolina Wrens nesting on their porch again. Photos just yesterday ran the gamut from pock-marked snow and ice-covered lakes and a late Snowy Owl to blooming flowers, orioles, and hummingbirds. Of course, that’s because I have Facebook friends from all over. I smile not only at the predictable nature of spring migration but also at the predictable nature of our own reactions to the predictable unpredictability of spring. Spring to a nature-lover is like Christmas to a Santa-believing child—there’s such intense impatience during the waiting, then such intense magic, and suddenly it’s all over for another year. Up here we’re still a bit in the waiting stages, but when the floodgates open to hummingbirds, orioles, warblers, and Rose-breasted Grosbeaks, we can’t possibly take it all in before things settle back down as migration eases into the breeding season. My friend Lisa has been impatient for American White Pelicans; a listener named Richard Wright called her to report them arriving in Fond du Lac on April 22. We each have a few things we especially savor. I particularly relish hearing Fox Sparrows and Juncos singing. 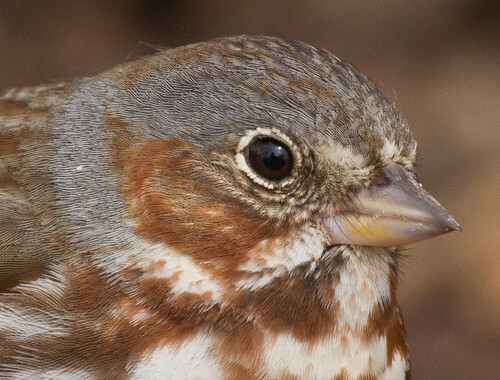 I’ve only had 3 Fox Sparrows and 30 juncos at most this spring, and very few songs, but to fill the void I’ve pulled out a recording I made in my backyard on April 21, 2011. That’s what I played in the background of today's podcast—just hearing it makes me very happy. I try to savor each day as it unfolds. I am trying to be a more consistent eBird user. I kept track of every bird when Russ and I were in Florida last week, but I’ve been sloppier about it at home, even though keeping my backyard sightings on eBird can be lovely to look back on. Most of the spring migrant sparrows I love haven’t returned yet, but the number of juncos changes from day to day, from none all winter to a couple last week that I neglected to post on eBird, to 6 on Thursday, 15 on Friday, 30 on Saturday, and 10 on Sunday. On many years my junco numbers peak at a much higher number than just 30, but I don’t know how many are still south of here, so won’t know for at least a week if Saturday was the peak. Trying to stay in the habit of eBirding when my daily lists number less than 20 species is good discipline and practice for when migrants start rushing through. It won’t be long now. 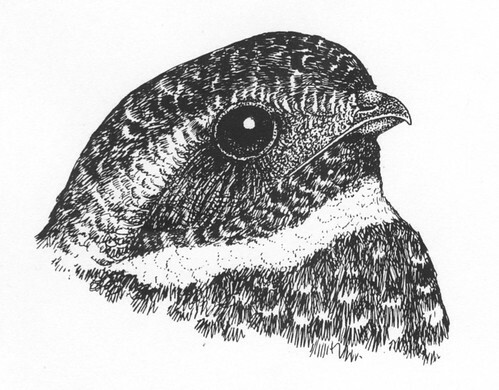 This isn't a photo: it's the drawing that Jeff Sonstegard did of my education nighthawk Fred for my first book (For the Birds: An Uncommon Guide). I bought the rights to it from Jeff when the book came out. 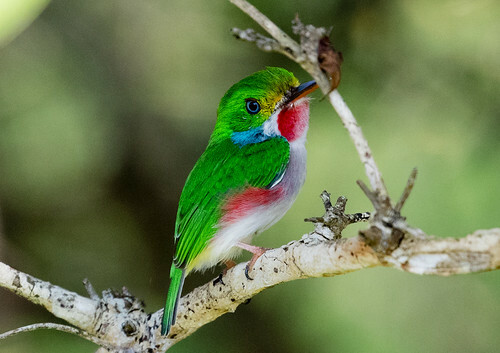 Here is the most adorable bird in the universe, the Cuban Tody. 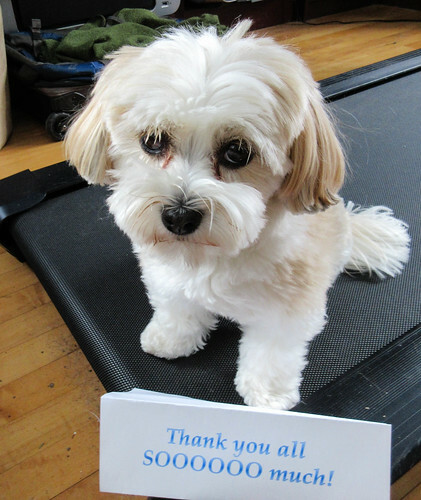 People who donate $5 or more are getting a 4x6 print, but I'll get notecards made of this, too. 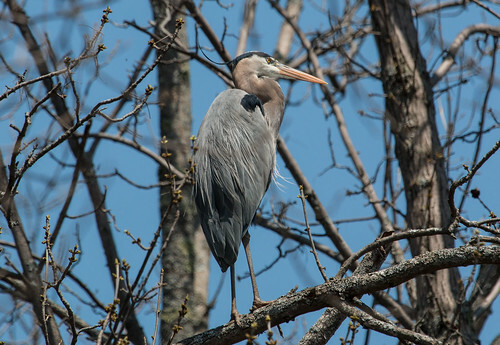 And this isn't just any Great Blue Heron: This is "Dad," the wonderful male who built the nest in the pond outside the Cornell Lab of Ornithology while I was working there--the same male who raised five babies in that same nest in view of the cam in 2012, 2013, and 2014. This is the last photo I took of him, in spring 2015. 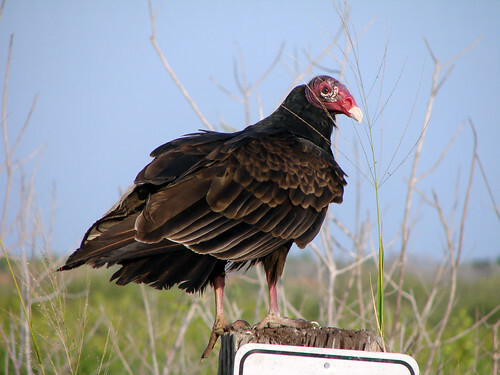 I have several Turkey Vulture photos, but something about this one appeals to me. He or she didn't seem to mind me photographing him/her in the least. 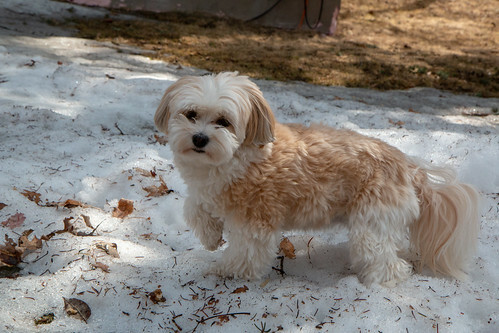 I have no idea how to choose a photo of Pip. Here are a couple of possibilities. Here's a friendly guy from Florida. 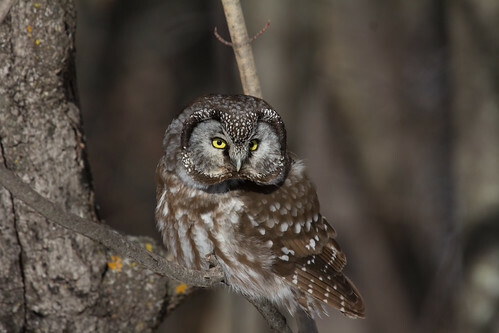 This isn't just any Boreal Owl--it's the one I saw on Superb Owl Sunday with my husband Russ during my Conservation Big Year. Russ didn't get to go out with me at all that year except that one day. 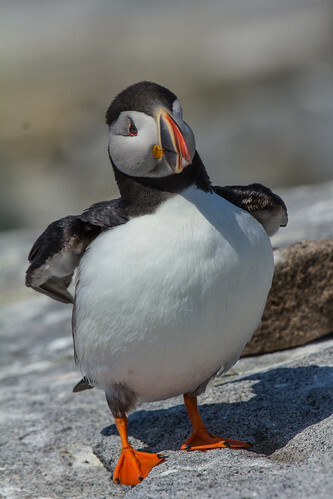 I took this on Machias Seal Island during my Big Year. 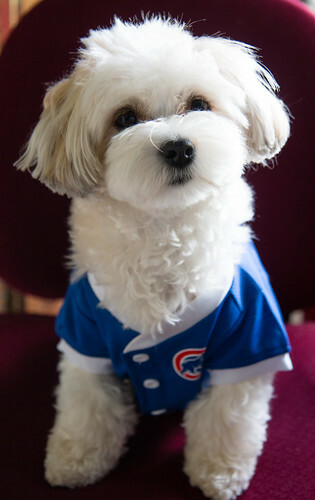 THIS is the photo that made me, officially, a National Geographic photographer. 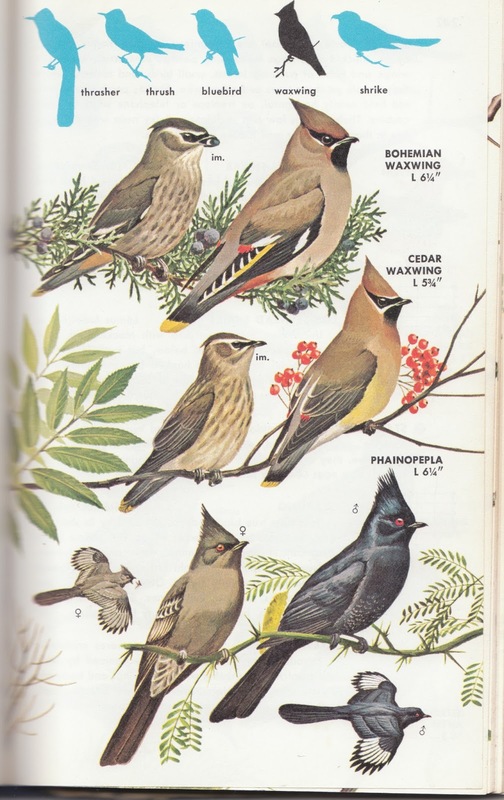 It appears in the book I wrote for them, the National Geographic Pocket Guide to North American Birds. Some adorable little children discovered this perfect little nest right near the Magee Marsh boardwalk. If you have other suggestions for choices for prints or notecards, let me know. I’m writing this on my brand new computer, and tomorrow being a very important day to me, I’m going to place an order for the camera lens of my dreams: the Canon 300mm f/2.8 that will make photography in dark woods, at dusk, and under overcast skies so much easier. What’s so important about tomorrow? 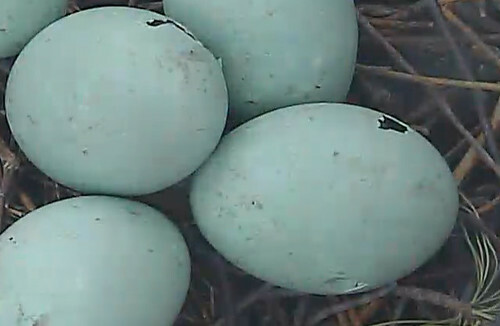 It’s Ulysses S. Grant’s birthday, and it’s also the 6th anniversary of the first two eggs hatching in the Great Blue Heron nest under the Cornell Lab of Ornithology’s watchful nest cam. 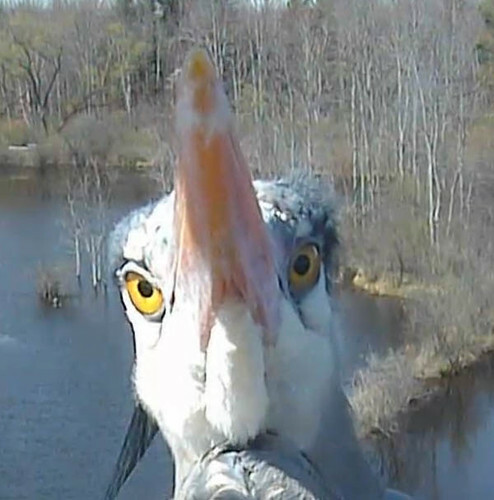 I was a moderator in Cornell’s heron cam community where I made dear and permanent friends, many of whom contributed to my Go Fund Me campaign. I’ll be depleting my checking and savings accounts to make tomorrow’s purchase, but there is no way I could have bought these two important but truly luxury items at all without the generous contributions that are covering fully 2/3 of the cost and, indeed, making both purchases possible in the first place. It feels wonderful to know that so many people were willing to support my volunteer work on my blog, photography, and podcast in such a tangible way. I hope I can make my work even better in the coming years thanks to my new equipment. I’ll be closing down the Go Fund Me campaign at midnight as April transitions into May. 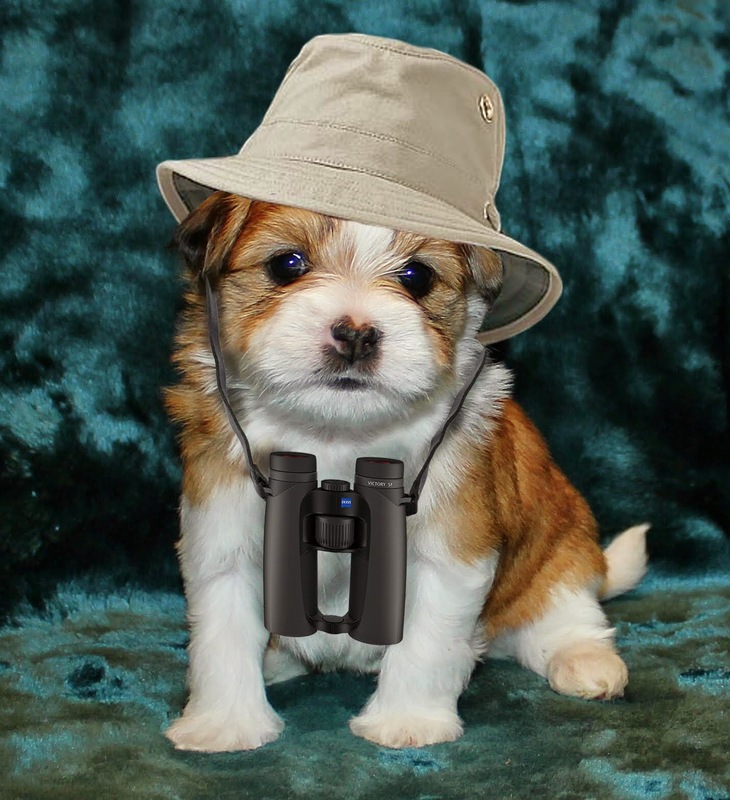 I’ll have the camera lens in time for The Biggest Week, the Iowa Ornithologists Union meeting, and the Acadia Birding Festival. With luck, I'll be able to take some amazing warbler shots over the coming spring. It’s been faster and easier processing the sound files for my production of For the Birds, and because the new computer is significantly faster than my old one, it’ll be easier and quicker to archive more old programs as well. Now that Russ’s and my trip to Florida is over and I’ve taken care of two exhausting speaking gigs this past week, I’ll have time to focus this weekend on ordering prints and notecards as gifts for these many contributions. That, too, will more easily be done on the new computer. And all of this is possible because of YOU. I can't thank you enough. This is a transcript of my podcast for April 25, 2018. You can hear it (with the children's voices) here, on the program page. I got to spend a day in my old stomping grounds in Port Wing, Wisconsin, last week. I knew it was going to be a wonderful day when the very first thing I saw when I woke up was a bobcat. I had to be at South Shore School at about 9:30, but that left me a bit of time for a walk on Big Pete Road, on the eastern side of a protected boreal forest. I wasn’t out long, but did see eight Red Crossbills flying over, heard Sandhill Cranes calling in the wetlands adjacent to the forest. Most fun of all, watched three Pileated Woodpeckers working out their romantic and territorial entanglements. One male had been calling from and drumming on a big, dead pine for several minutes when a female flew in and joined him. Suddenly a second male flew in—this one wasn’t so welcome, and he and the first male did some interesting displays at one another before the new arrival took off, the first male following as if to make sure he entirely left the territory. Then he flew back to his pine tree and hammered a victory drumroll. Too soon it was time for me to leave, but fortunately, I was headed to South Shore school. My friend Deanna Erickson, the Education Coordinator at the Lake Superior National Estuarine Research Reserve, has been working with teachers in Port Wing for the past four years, helping them incorporate outdoor learning and Lake Superior into their classrooms. 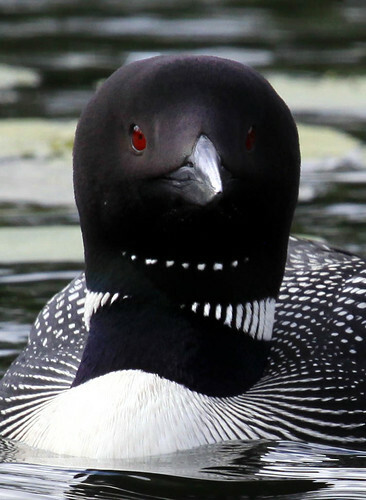 This year, some students will be making signage for a DNR restoration project where my beloved Port Wing sewage ponds are now becoming a restored wetland, and I was going to spend the day with three groups of kids learning about the birds of the area. I got to the school a half hour before Deanna, when the organized program would begin, so I got to spend some time talking individually with some of Erika Suo’s third and fourth graders. 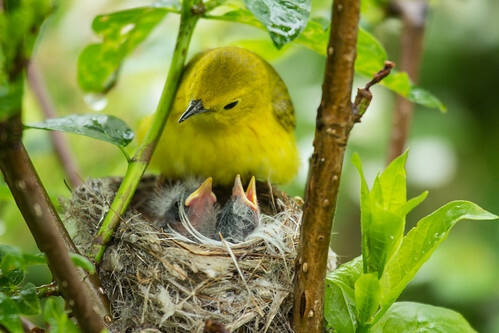 Erika has done a wonderful job of getting her kids started learning about birds. Some of them told me what their favorite birds are. Birds of prey always are among the top picks whether I’m talking to kids or adults, and the speedy Peregrine Falcon always makes a huge impression. 1) My name is Dexton and my favorite bird is the Peregrine Falcon. I like it very much because it is the fastest animal on earth. 2) Hi. My name is Sylas. My favorite bird is the Peregrine Falcon. I like it because it’s the fastest bird in the world and a great hunter. I’d seen two Bald Eagles that very morning in Port Wing—there are at least a couple of nests in my favorite haunts there, so I’m not at all surprised that they have fans. 3) My name is Aydan and my favorite bird is the Bald Eagle because it’s very rare and unique. My own favorite bird made the cut. 4) Hi. 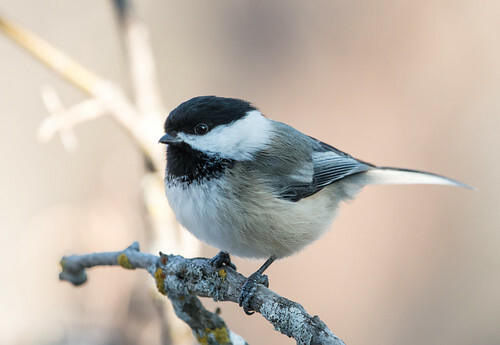 My name is Sophie and I like the chickadee because it’s small, cute, and it’s fluffy. This was the first week that I’d heard robins singing their lovely spring song, and I got to watch several running in the marshes. 5) My name is Richard and I like the robin because they always stick together. Even when it’s not National Blue Jay Awareness Month, Mark Twain’s favorite has its ardent fans. 6) Hi. 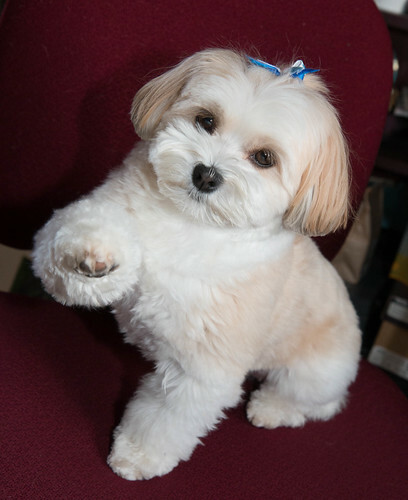 My name is Maddie. My favorite bird is the Blue Jay because it is intelligent and aggressive. Listening to these bright, articulate, knowledgeable kids gives me hope for the future of birds and of human beings. 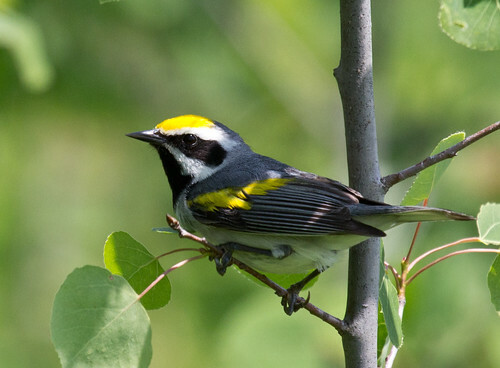 Last week I spent an evening in Ashland, Wisconsin, at the Northern Great Lakes Visitors Center, giving a talk about warblers for the Friends of the North Pikes Creek Wetland, a valuable and unique wetland area in Bayfield County that includes a trout stream and forests important for the declining Golden-winged Warbler. 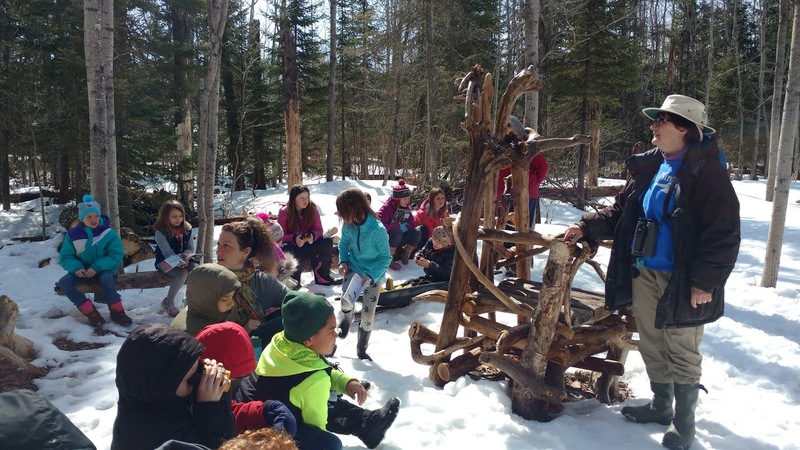 The Friends group is working tirelessly to protect and enhance the wetlands and to promote responsible recreational use of this resource and the education of the community, particularly local K-12 students. It felt wonderful helping raise awareness about this worthy organization. And driving to Ashland, I was getting a lovely sense of spring, seeing Turkey Vultures, robins, and Red-winged Blackbirds here and there despite the snow. After the program, I drove to Port Wing, Wisconsin, where I was to spend the night. On the way down County A from Iron River, just as I was getting to Town Line Road, a wolf crossed in front of me. I see and hear coyotes way more often than wolves, but any time I see either it’s exciting. I thought about how lucky I am to live where I do, where most people really do seem to understand the value of wildness and of wildlife. That night I got to stay by myself in a house right next to a wetland. I’m not quite as resilient as I was when I was younger, so I fell asleep almost immediately and didn’t wake up until just after sunrise. That meant I didn’t get any recordings of night or pre-dawn sounds, though robins were singing away. The sun was still rosy when I looked out at the wetland without my eyeglasses. And what to my wondering eyes should chance to pass by but a big gray shape that looked for all the world like a cat with a short tail and pointy ears. Not only was I not wearing my glasses—I also didn’t have my binoculars right there. I couldn’t trust that it would still be there if I ran and got them, so I kept watch as it moved steadily and deliberately over the snow-covered ice and disappeared into the shrubs and weeds along the edge of the marsh at Washington Avenue. I was certain it was a bobcat, but despite how close as it was, to my nearsighted eyes it was little more than an evocative shape. Once it was gone, I went for my binoculars and looked out again. I didn’t know what I’d see this time, but I was certain I’d blown my chance of a close look at the bobcat. But suddenly out it came, now headed the other way. And if the full side view wasn’t enough, it stopped and turned its head to face directly at me. I hadn’t brought my camera, but those eerily haunting eyes burned themselves into my memory. I’ve spent a lot of my lifetime outdoors in good habitat, yet this was the first wild bobcat I’ve ever seen. I was thrilled. The Port Wing wetlands are on the edge of town, and a sizeable chunk of the area between them and the lake includes houses and dirt roads. The big spaces of land encircling the small town are mostly private, and although wolves, bobcats, coyotes, and even a mountain lion can be occasionally found there, they don’t have much space that they can count on—land that truly belongs to them. This wetland that felt magically like wilderness for that brief, shining moment is but a narrow, fragile strip open to a wide range of human uses. Indeed, a few cars going down Washington, Highway 13 traffic, and the sounds of boats squelched any sense of being in actual wilderness. We humans no longer live on the edge of vast wilderness. The tiny dregs of wildness that we manage to hold fast to survive only as long as we allow it to. I felt proud that I’d helped another fragile little place, the North Pikes Creek Wetland up in Chequamegon Bay, the night before, and hope that there will always remain among us humans at least a handful of people willing to do what they can to protect what little wild land remains. We owe it to the human spirit and soul as well as to the creatures with whom we share this lovely planet. I’m calling about my best bird ever. 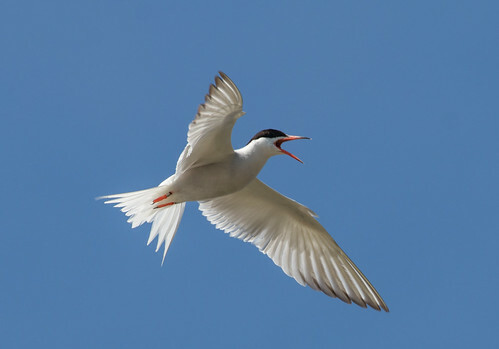 I saw this bird on April 27, 1985, and it was memorable in that first I heard him sounding like an old-fashioned washing machine on its last legs. I had no idea what I might be listening to but stayed around that swampy area and finally caught sight of him with his head pointed straight up, and he kept croaking away. That was the first sighting of my American Bittern. And a couple years later I was treated to an unexpected sight when I saw a male American Bittern enthusiastically (according to me) trailing after a female as they walked down our driveway, and I thought that was unusual to be out in the open so, but I think when you come right down to it my favorite bird is the chickadee because he’s always there and gives so much pleasure. Thank you. I lucked into seeing my very first bittern calling out in the open on a college ornithology field trip. 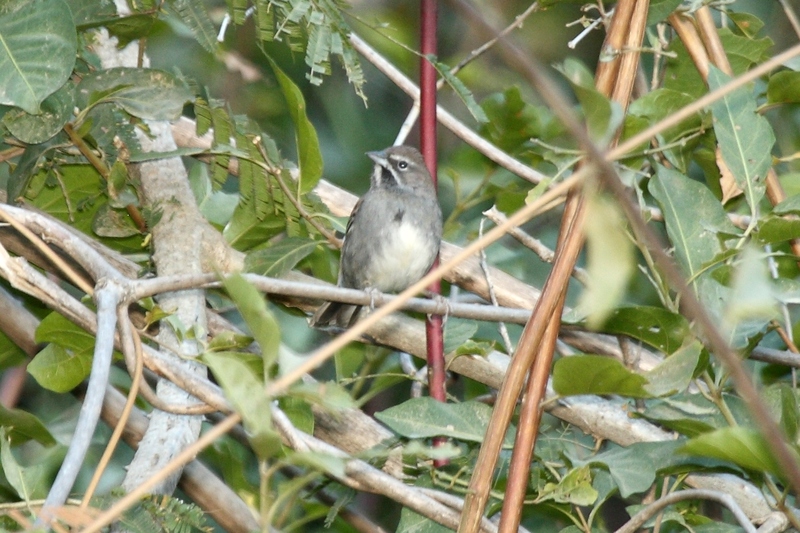 I’d already heard the bizarre call on my Peterson bird record, and our professor got the bird into his spotting scope and told us all what it was, so as wonderful as it was to see the bird making its amazingly cool calls the very first time I saw one, it wasn’t any kind of mystery for me to tease out. And unlike our fortunate caller, I’ve never ever seen a bittern walking around on my driveway. 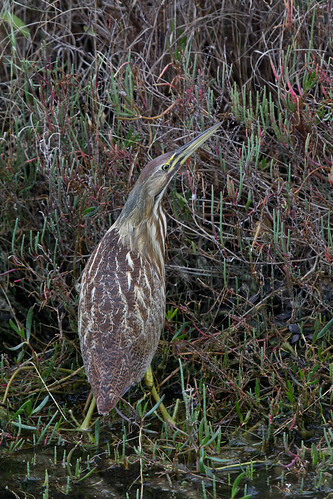 The Medieval Latin word for bittern, butaurus, was constructed from the Middle English name for the Eurasian bittern, botor. In Pliny's Natural History, a comprehensive book, written in Latin, about what was known about the natural world, Pliny the Elder wrote that the derivation of the word was from Bos (ox) and taurus (bull), because the bittern's call resembles the bellowing of a bull. 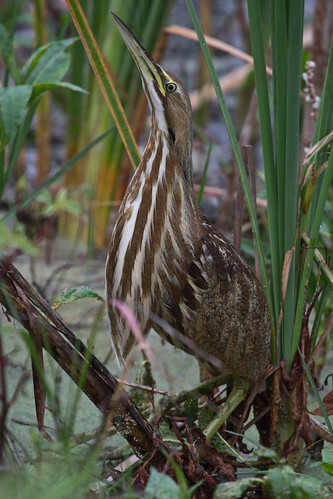 Here in America, our bittern has several nicknames including “stake-driver,” “thunder-pumper,” “water-belcher,” and “mire-drum,” all to describe the bizarre quality of the call. 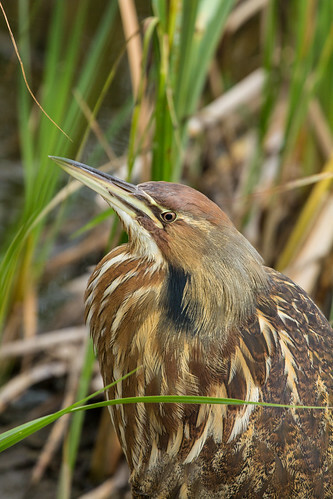 Of course, the bittern and the Green Heron have also been given another nickname, “shitepoke,” but for an entirely different reason: the *shite* comes from a four-letter vulgarism referring to something that streams out of the birds on takeoff. I don’t know if Pliny the Elder paid attention to that or carefully diverted his eyes to avoid seeing anything so unseemly. Bitterns are in the heron family, and feed on fish, frogs and tadpoles, snakes, insects, voles, and other aquatic or wetland critters. Their most common insect prey include water striders, giant water bugs, water beetles, water scorpions, grasshoppers, and especially dragonflies—they can capture those in midair. Like other herons, they swallow their prey whole, head-first. Bitterns stalk their prey in a slow, deliberate kind of way, or just sit patiently waiting for the food to come to them. Their powerful neck muscles give them a fast and furious jab, a supremely effective means of grabbing the quickest swimming critters. Their cryptic coloration, with the vertical streaking along the neck, makes them almost invisible in a cattail marsh. But that coloration doesn’t help much when the birds arrive in spring before snow has melted—I’ve seen them standing with their bill up in the middle of a snow-covered, frozen marsh, standing out beautifully against the white background. 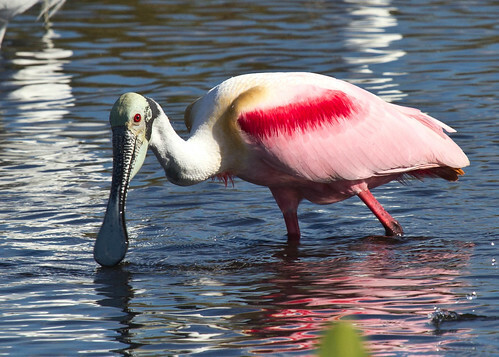 My best photos were taken in Texas and Florida in winter, when the birds are usually silent but fairly easily seen from boardwalks in popular birding spots. It doesn’t surprise me that my unnamed caller didn’t think of the bittern as her favorite bird. Magical as her encounters were, bitterns are here only part of the year, you usually have to work pretty hard to see them, and they’re only found in wetlands where mosquitoes also abound. But magical encounters don’t lose their power and beauty just because the bird isn’t our absolute favorite. 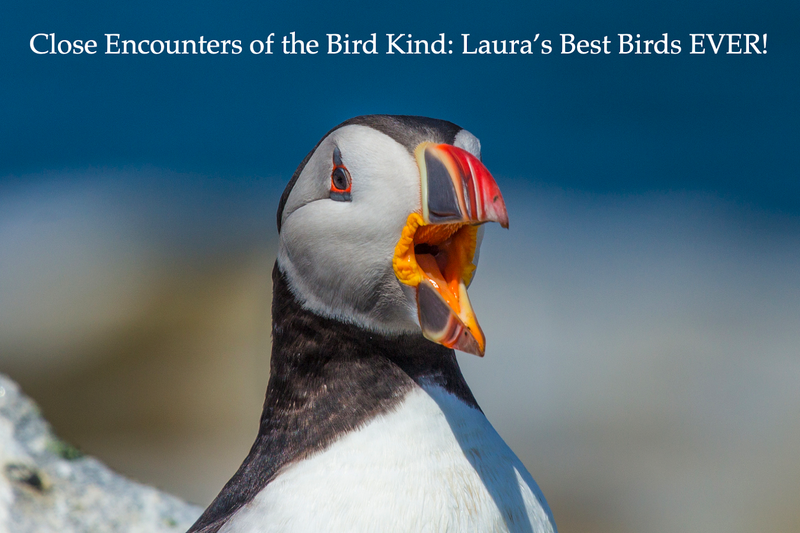 Wherever we go birding, from a sewage pond to an enchanted forest, and whenever we go there, there is always the possibility of a magical, or at least wonderfully memorable, encounter with some bird. When you're birding, something wonderful is always right around the corner, and while we wait, we can always count on our dear little chickadees. 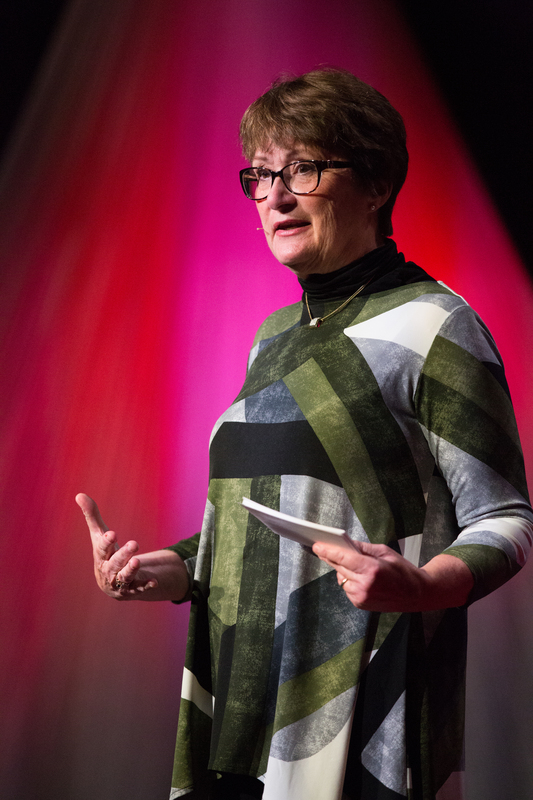 Our time spent in the natural world nurtures our sense of wonder, the very source of faith, hope, and love. I agree about how tough it is to choose just one bird, as a matter of fact, it’s impossible. I love all your choices, and then some. But may I toss in a bird that might be called my Most Rewarding Bird Ever? I worked and worked on this bird for weeks before I could finally nail down its identity. 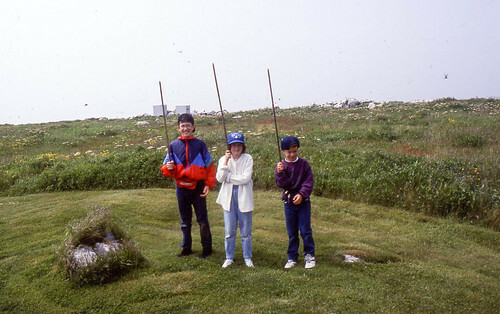 This was way back in the 1980s, when I’d barely begun birding and was still at the stage of reading a field guide and eagerly anticipating new birds I might see. It was early summertime, and since I am self-employed, I can be out and about at any time of the day. Riding my bike through a large park near my home I heard the most amazing sound, sort of a big ‘burp’ followed by some gasping ‘wheep’ sounds, repeated over and over. Screeching to a stop I hauled my binoculars out of the bike basket and scanned the nearby woods, but could not find the bird, even though it repeated its sounds over and over. As I walked through this park the next morning, I heard the sounds again, in the same wooded area, so I spent many minutes waiting, watching and scanning. But I couldn’t find the bird. This occurred over and over for the next several weeks, and I was becoming more and more eager to discover what this bird was. 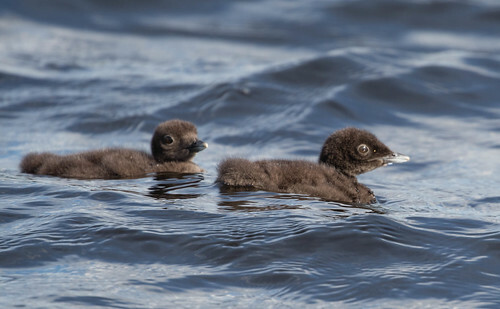 (This all took place before there were bird song apps, and great sites like the Cornell Lab’s All About Birds, that would have made short work of this identification challenge.) . Then, one gorgeous morning, as I stoood across the street and listened to the burp and wheeps, a bird flew to the top of one of the trees. Focusing my binos on him I saw a reddish back, a yellowish front and a tall crest, a gorgeous bird. Racing home I got out the field guide and paged through until I found it: a great-crested flycatcher! Part of my joy about being able to put a name to a new bird was the weeks-long patience it required, it was almost as if the bird and I were working together, he offering tantalizing sounds and me waiting patiently to see him. I wouldn’t say that great-crested flycatchers are my favorite bird ever, but this was one of my favorite birdwatching experiences ever. 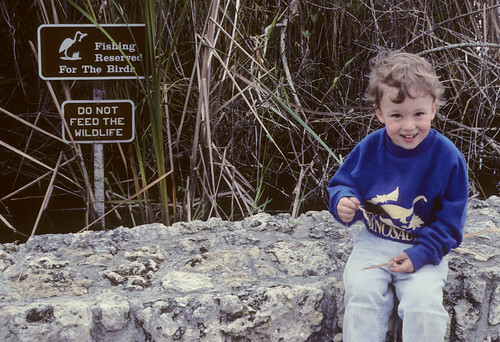 Val’s observations seem particularly timely for me, because Russ and I just returned from a trip to Florida, and those burps and wheeps and other cool sounds were a highlight of our three days in the Everglades. I’d brought my recording equipment and managed to get a few recordings, which are serving as the background of this podcast. 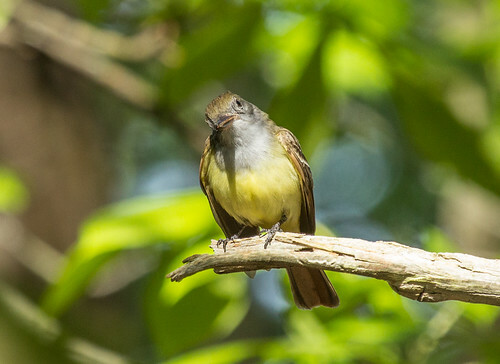 The Great Crested Flycatcher is a splendid bird by any measure—the sounds it produces give it a fun uniqueness that I’ll be looking forward to hearing up here in just a few short weeks. Back in 1982, Russ and I left Duluth for Arizona at the end of March and didn’t return home until April 17. When we left, we had lots of redpolls at our feeder, and there was lots of snow on the ground, so I paid a local boy to keep my bird feeders filled each day, telling him he could stop after the snow melted and the redpolls disappeared. But when we got home, the snow was deeper and there were even more redpolls visiting our yard than when we’d left. There’s a reason April Fools Day is set in April. The problem is that many of our migrating birds are playing games of probability, partly driven by genetics. If the first robins of spring happen to be early birds in a year when spring arrives early, they do indeed get the worms, along with top-notch territories and a jump on the more cautious or lackadaisical robins, and that year a bumper crop of baby robins will carry the antsy early bird genes. But in years like this, when there are no worms available for the early birds, the earlier robins end up hungry as late winter fruit supplies grow badly depleted and worms are securely buried under frozen topsoil and inches of snow. 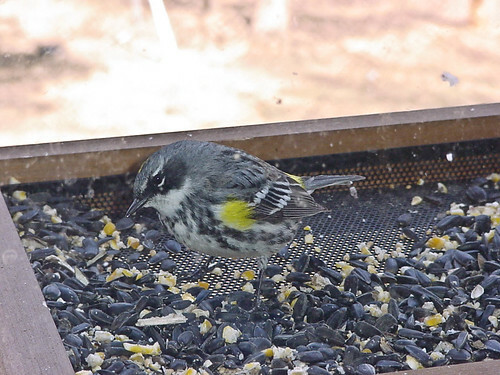 I’ve received a few emails about robins visiting suet feeders, and I expect that when they wend their way up here, Yellow-rumped Warblers will be visiting feeders as well. 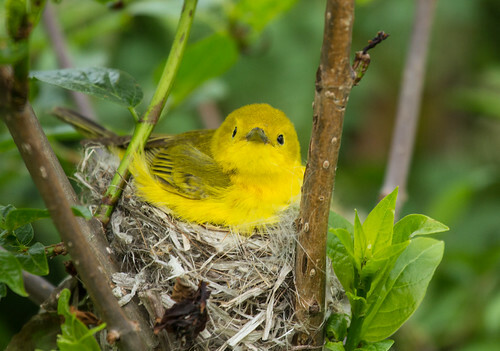 There is always mortality during spring migration—whenever birds leave there are perils galore, including collisions with windows and lighted towers, predation, habitat destruction and loss, and all manner of other hazards before we even start considering the weather. 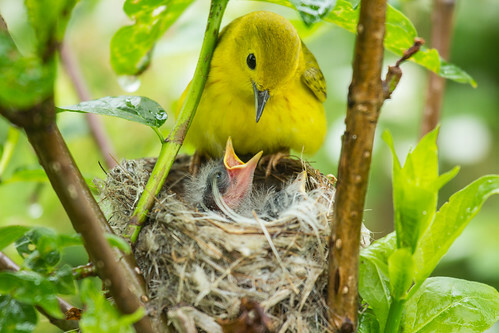 Songbirds are tiny mites, many weighing significantly less than an ounce, yet they power their way through hundreds or thousands of miles without benefit of GPS, restaurants, hotels, or any of the other amenities we mere humans consider necessities on a trip. And whatever the weather, they make this journey naked as jaybirds. Storms can kill a lot of birds, especially tornadoes and ice storms. Deaths from this kind of extended cold aren’t nearly as dramatic but are still significant. 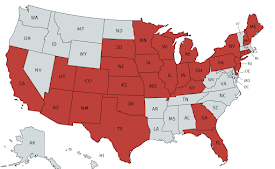 In 2004, after what seemed like an early spring in April, we had a crushing cold snap in May, after a great many of the insectivores that winter in the tropics had arrived. 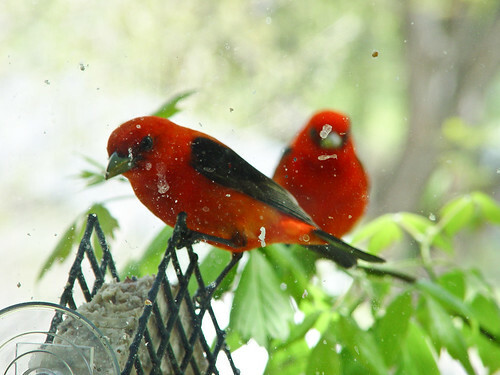 Scarlet Tanagers and Cape May Warblers became regulars at some fruit and sugar water feeders alongside Baltimore Orioles. My own feeders certainly helped the dozens of birds that discovered them, but I hated thinking about the countless birds that never did find a feeding station. 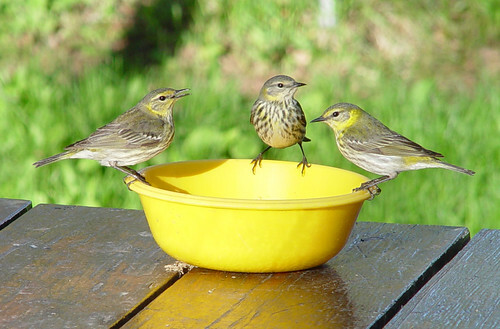 There’s a lot of controversy involved in providing jelly for birds, but that particular year, jelly feeders kept a lot of birds alive until spring finally arrived. 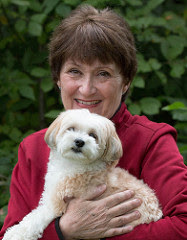 Last night, into early morning, I took over fifty phone calls, texts and Facebook messages. 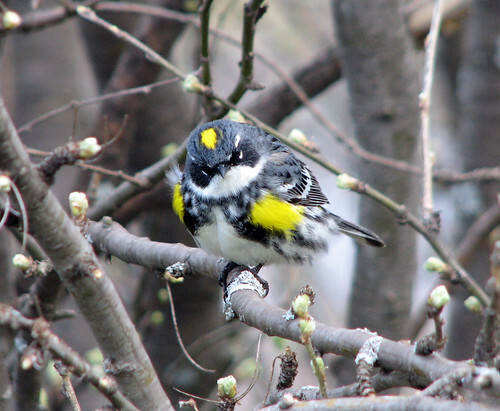 Most were about weak and dying warblers, robins and woodcocks. Please understand this is an extraordinary situation. More snow and cold temperatures are predicted for Wednesday and Thursday. The birds require your help. YOU CAN MAKE A DIFFERENCE! This is not a normal spring. The birds can deal with some snow and cold, but not deep snow (30 plus inches) and sustained cold. They have slipped into hypothermia, unable to maintain their own body temperature or keep themselves warm any longer. Birds that eat insects cannot find natural food. They are starving. 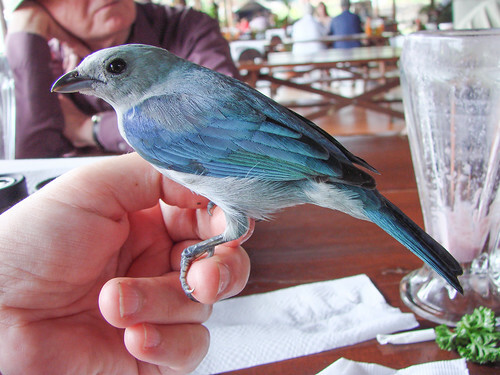 If you see a bird that you can pick up, PLEASE do so. Put it in a cardboard box, not a cage or a carrier. Put a towel in the bottom of the box and bring them into a warm area. Put a heating pad on low under part of the box. Cover the box to create an "incubator" of sorts. You are looking for a temperature of about 80 degrees. Put food in the box. Live or dried mealworms and live waxworms work. (obtain from Wildbirds Unlimited ,Gas station/Fleet Farm/Walmart anywhere that sells fishing bait) Keep bird/box away from family pets. Transport the bird as soon as you can to our facility or your local avian wildlife rehabilitation center. If you cannot transport the bird, we will try to find a volunteer transporter. If weather again becomes hazardous call for more instructions. Keep the bird warm, well fed, a small non-tip dish of water in the box in the meantime. Do not release while weather conditions remain challenging. AGAIN: Please keep your bird feeders full. Robins can eat cut-up raisins, dried mealworms, shelled sunflower-seed pieces, frozen blueberries, crumbled suet blocks. Put food on the ground where you see the birds. 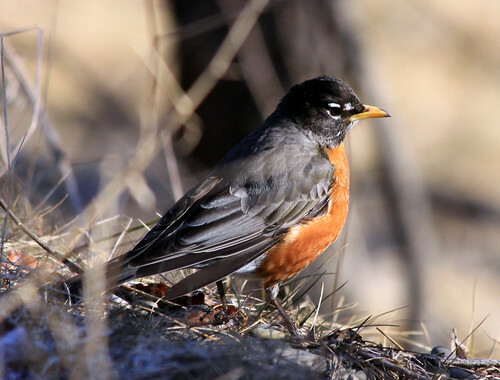 Robins congregate along rural roads, near stands of pine,spruce or other conifers. You can also feed them in those locations, Make sure the food you put down is off the roadway. If you see a bird in need, PLEASE pick it up and put it in cardboard box with a towel in the bottom. Bring it into a warmed area. Birds are dying of malnutrition and hypothermia and need assistance to get through this horrific weather. 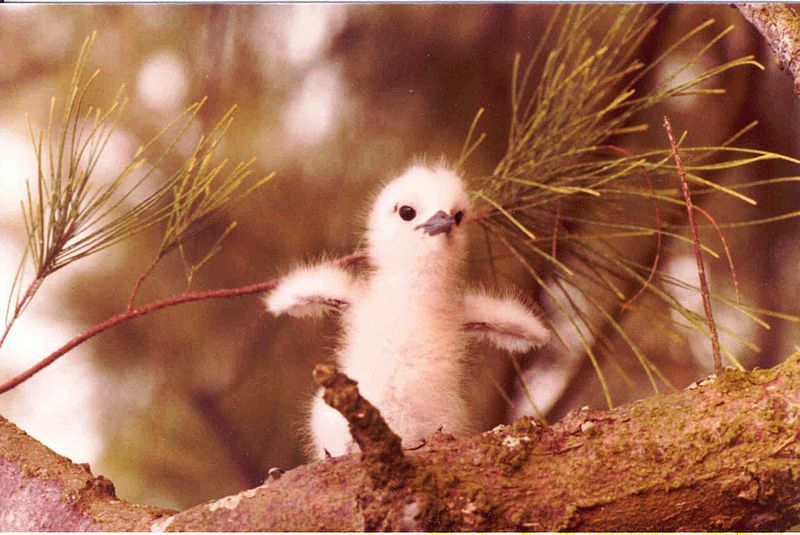 Call REGI at 715-623-4015 or your local avian rehabilitator for guidance. We continue to operate without full staff due to weather conditions. Thank you for your help. We are in desperate need of volunteer drivers for this event specifically. Please call 715-623-4015 or leave a message on Facebook if you can help us. 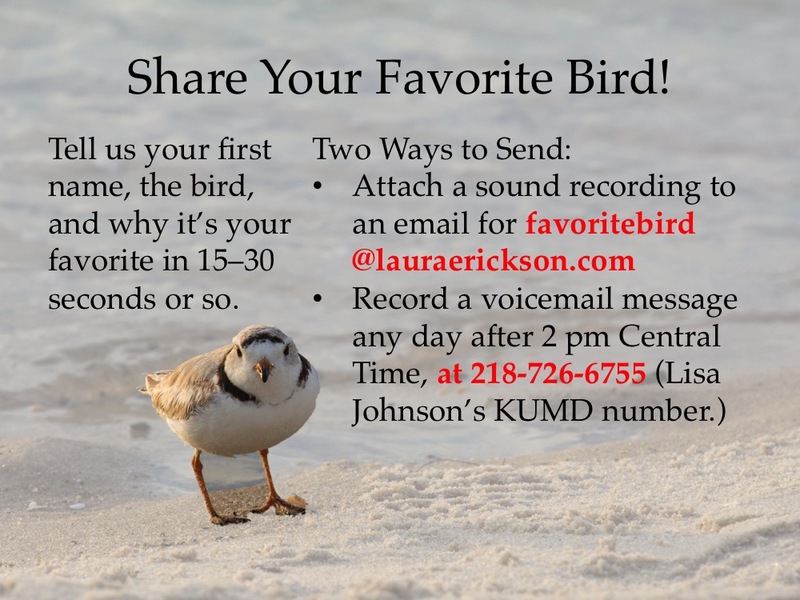 Birds are coming from Marshfield, Stevens Point, Pittsville, Adams Friendship, Wausau, Shawano, Marion and all of the surrounding areas. The trick with choosing a favorite bird is that there are just too many possibilities. Mine of course is the chickadee—except that I love Blue Jays so much that it seems hard not to call them my favorite. And the Cuban Tody. And the Red-eyed Vireo. And the Black-capped Vireo. 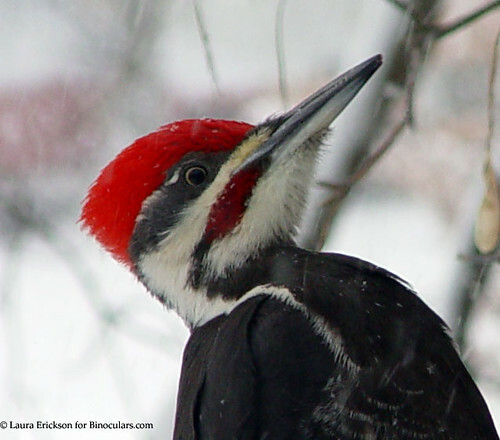 And the Pileated Woodpecker. And the Winter Wren. So difficult to choose just one but if I must: Winter Wren for his gorgeous song, sung half the year; indefatigable attitude, fearless display, never shy, and cute silhouette. Every single one of the stellar qualities Paul mentioned is spot-on. I love the Winter Wren’s song so much that it’s my main ringtone on my phone. The indefatigable attitude is so fun to see when I get to spend a few minutes watching one—of course, that’s only possible on the wren’s terms—this is a noticing kind of bird impossible to sneak up on. 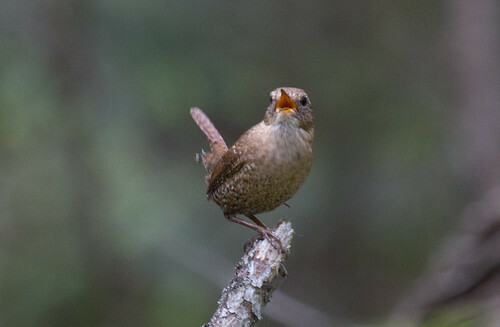 For a long time, our Winter Wren was considered the same species as the Wren of Europe and the UK, beloved by Brits from Shakespeare to Paul McCartney. Since 2010, that species has been called the Eurasian Wren. Not only was the wren from across the pond split off from the American version, but our American birds were split into two different species, the Eastern version, still called the Winter Wren, and the Western version, now called the Pacific Wren. 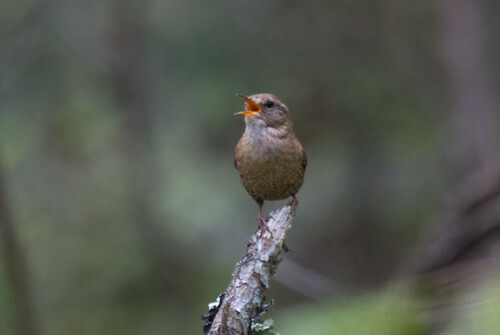 The western species has a different song, packing many more notes per second in than the Eastern does, though our poor human ears can’t resolve the individual notes for the Pacific Wren as we can for the Winter Wren. 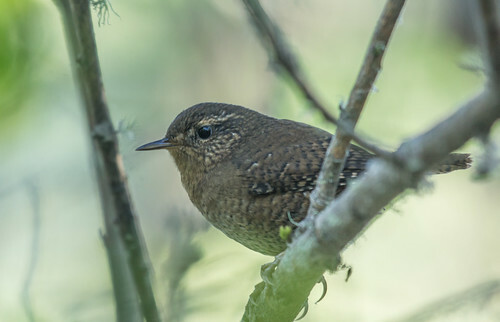 Given our human limitations, the Winter Wren of the East sounds prettier to most of us, but the Pacific Wren’s more complex songs are more pleasing to some ornithologists as well as the birds themselves. when we finally remember to breathe. 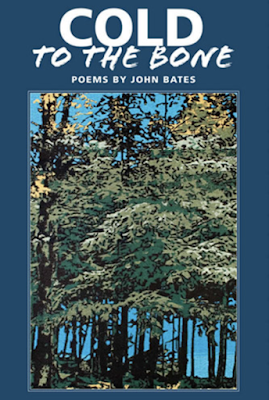 That was John Bates in his wonderful book, Cold to the Bone, published in 2017 by the Manitowish River Press. The Winter Wren is plenty good enough for a favorite bird, but Paul Peterson gave honorable mention to the Barn Swallow, Barred Owl, and Timberdoodle. I did a program about the timberdoodle, also known as the American Woodcock, a couple of weeks ago—it’s a favorite of my friend Paula, too. In the coming weeks, I’ll try to talk about the Barn Swallow and Barred Owl as well. 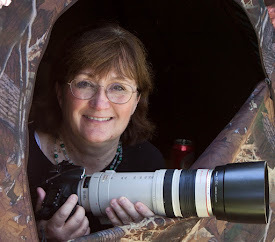 When I started birding, my field guide (the Golden Guide) was like the Sears Wish Book of my childhood—it showed so very many birds in such a rainbow of colors and array of sizes and shapes, making me salivate over the prospect of seeing some. 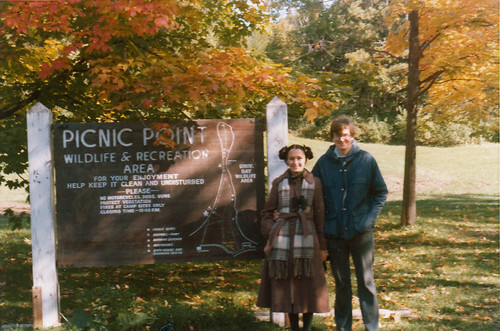 Not being in any serious birding networks at the time, and this being 1975, long before home computers, much less projects like eBird giving us quick access to all the checklists of other people in our area and further afield, I had no clue how many of those birds I could be seeing right near home had I more experience, or how very many I could be seeing if I could travel. I never dreamed that it would be remotely possible to see all the birds in that book, or even half—I was genuinely satisfied with my total my first spring—40 species—and my total for my first year—120. I had seen so many! And by going at it in my poky, lackadaisical yet somehow methodical way, I savored each new bird, read a lot about it, and tried to see it again and again. 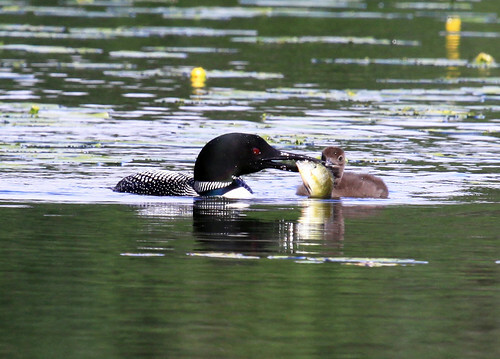 But after 5 years in Madison, Wisconsin, after Russ got his Ph.D. and started fielding job possibilities, I was ready to branch out, and lobbied heavily for him to take a job offer in Duluth, almost entirely because of the birding possibilities. I was thinking about Boreal Chickadees and northern owls, of course, but the Bohemian Waxwing was high on my Most Wanted list, too. Arthur Singer’s field guide drawing was stunning—the bird’s stately bearing with that lovely crest, ethereally soft plumage in understated colors accented with brilliant wing and tail decorations—how could the reality possibly match the anticipation? Yet over and over I’d been discovering that real birds were even more gorgeous than their drawings. 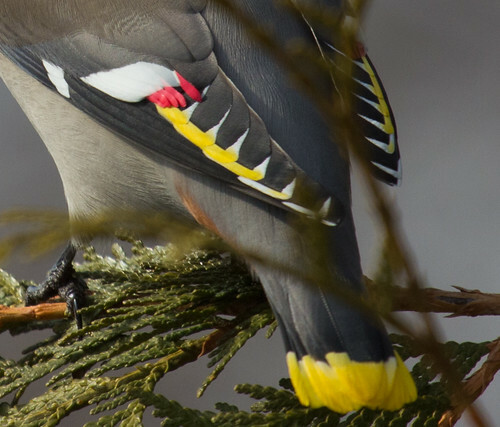 Could a Bohemian Waxwing be as pretty as its picture? Our very first December in Duluth I saw my lifer in my own neighborhood, but unlike most of my lifers, this wasn’t just one bird—it was a whole flock pigging out on mountain ash berries. I could look from bird to bird to bird. 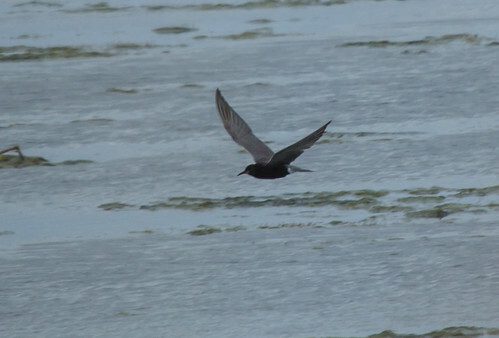 Young ones had fairly minimal wing ornaments. Older birds were even more stunning than the one in the book—the soft texture of the body feathers, so strangely sleek compared to most bird plumage—made such a wonderful contrast to the shiny, waxy primary yellow and red of the wing markings and tail tip. 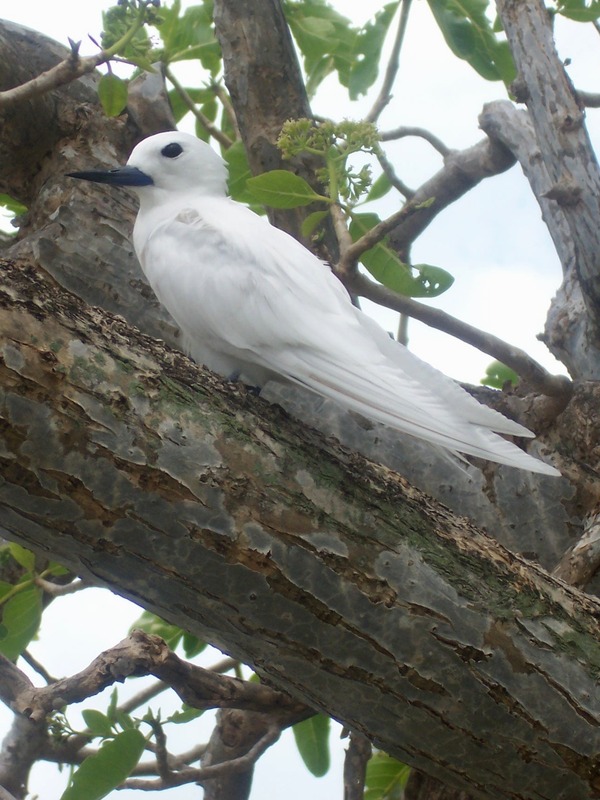 How could a bird possibly grow such incongruously spectacular feathers? 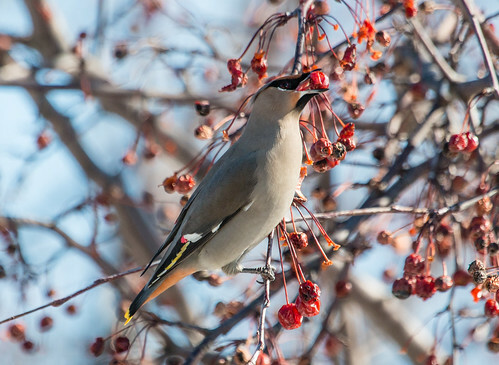 Seeing waxwings near my house became an annual winter tradition—they’d show up at crabapples and mountain ashes just about every December, and would stick around until they depleted the neighborhood’s fruit supplies. And every time I stopped to watch them, I was taken aback all over again by their stunning beauty. In late February or early March in 1988, someone found a Bohemian Waxwing right at an entrance to the Miller Hill Mall. 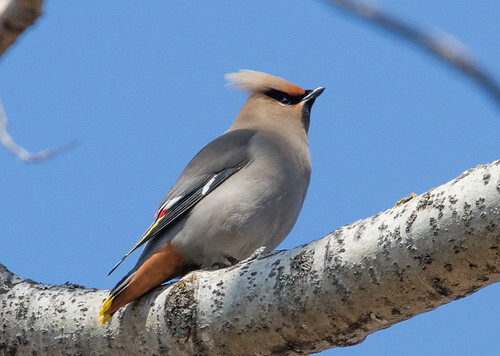 The poor bird had an open wound on his foot and seemed to be intoxicated—a condition that occasionally affects waxwings in late winter as sugars in fruits and berries ferment. We’d already started calling our house the Peabody Street Detox Center. And now suddenly I had a real, live Bohemian Waxwing in my hands! The delicate body feathers were just as soft as I’d imagined while the bright feather parts had a smooth, waxy texture. But what seemed even softer and more wondrous than the bird’s plumage was the bird’s soft, gentle nature. As sociable flocking birds, waxwings have a deep-rooted need for companionship, and when they don’t have other waxwings to hang out with, will sometimes settle for other species, at least temporarily. This handsome bird ate raisins and applesauce right out of my hand, and included my two-year-old son Tommy in his new circle of trust, readily alighting on Tommy’s finger. Unfortunately, I don’t have photos, but can still picture in my mind’s eye the wide-eyed delight on Tommy’s face, looking into the eyes of this handsome bird, who looked right back at Tommy. He sobered up by the second day, but I was giving him antibiotics for his foot gash, so kept him for a few days longer. Every now and then he’d make soft little notes, and whenever he did, if I looked out, there would be a flock of waxwings in our mountain ash. His keen hearing could pick them out even with all our windows closed. His foot healed well and his restlessness grew whenever he heard a flock outside, his soft little notes like pleas to the birds to come rescue him. So one morning during a warm front, I carried him out to the front porch, crouched down low so Tommy could bid the bird farewell, and opened my hand. We peeked out the living room window several times. After a few minutes, he flew to the mountain ash, so we had to switch to my bedroom window, where we watched him eating berries. He glanced occasionally at us through that window as he ate. A half hour or so later, a small group of waxwings joined him. We could still recognize him because his tail feathers had become slightly bent—one of the problems of keeping any wild bird in captivity. Of the flock, he was the only waxwing that peeked at us through the window. The group stayed in the tree for only a few minutes. Fortunately, Tommy and I were watching as they took off. “Bye-bye, Waxwing,” we said together, to the best bird EVER. 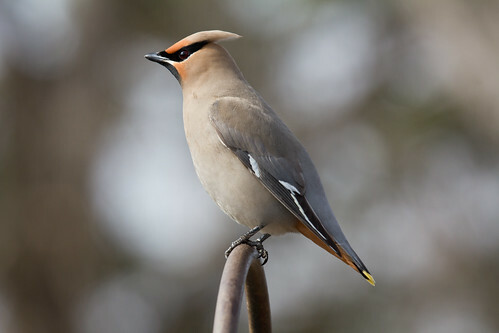 I produced a radio program in March 1988 about this waxwing.